After months of clashes on policy and personality, President Donald Trump is considering ousting Secretary of State Rex Tillerson and replacing him with hard-nosed CIA Director Mike Pompeo following less than a year on the job, senior U.S. officials said Thursday as turmoil within Trump's national security team burst into the open. Tillerson's likely ouster loomed awkwardly over an Oval Office meeting Thursday between Trump and the visiting Bahraini crown prince. Asked by a reporter whether he wanted Tillerson to stay on the job, Trump was coy, merely pointing out that Tillerson was in fact in the building. 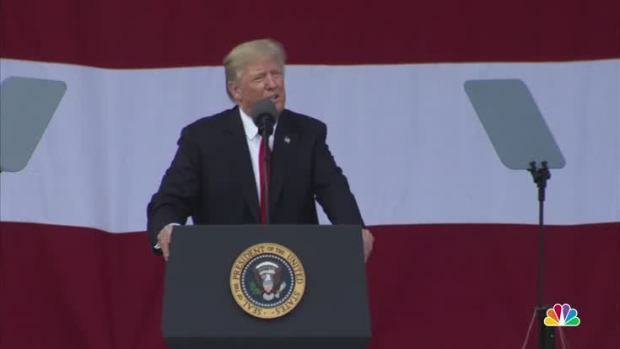 President Donald Trump traveled to West Virginia to address tens of thousands of Boy Scouts at the National Jamboree. 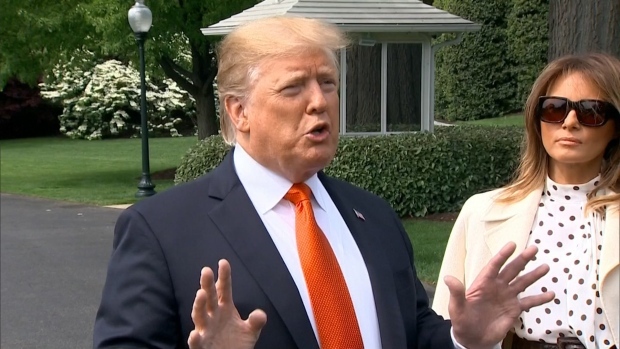 The president noted that he was happy to be out of Washington, and to leave politics behind. 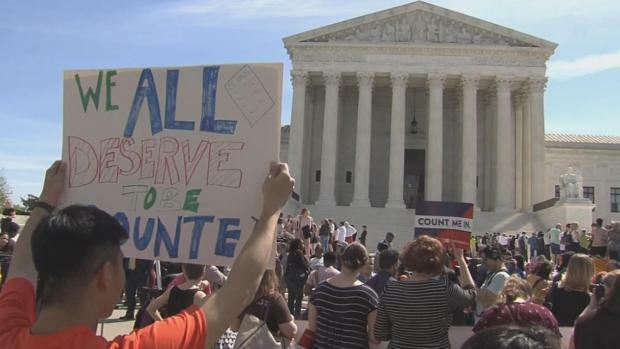 But he took the opportunity to talk about the health care bill and even joked about firing Health and Human Services Secretary Tom Price, if the Senate doesn't vote for the legislation. He asked the crowd if former President Obama ever attended the Jamboree, prompting boos. "He's here. Rex is here," the president said. Defense Secretary Jim Mattis, Tillerson's closest ally in the administration, simply brushed off the report. "There's nothing to it," he said when asked. But White House spokeswoman Sarah Huckabee Sanders didn't deny it. She did suggest that no move was imminent, saying the president and Tillerson planned to "work together to close out what we've seen to be an incredible year." Does the president still have confidence in Tillerson? "When the president loses confidence in someone, they will no longer serve in the capacity that they're in," she said. 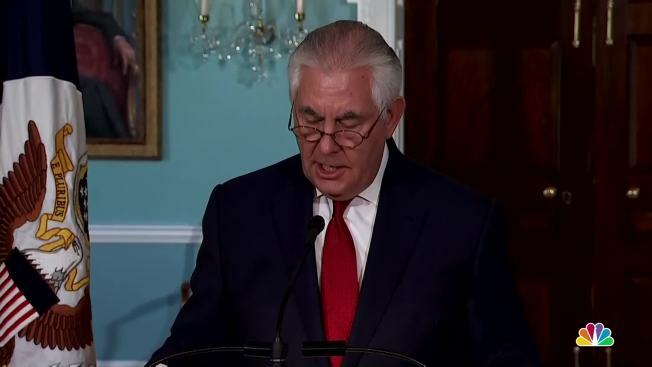 After a report last month that Tillerson had called the president a "moron," Tillerson was forced to appear before cameras at the State Department to pledge fealty his boss. Soon after, Trump publicly challenged his secretary to an IQ match. 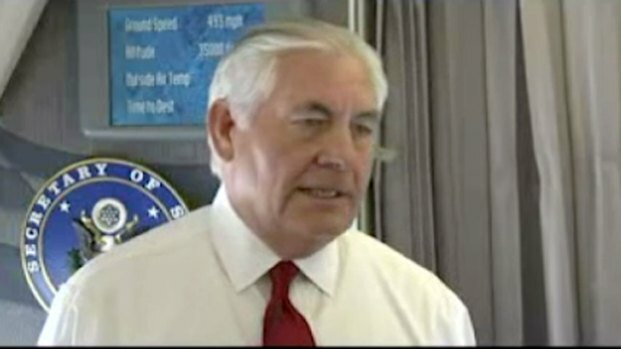 "There's been a Tillerson death watch since the spring," said Derek Chollet, a former State Department, Pentagon and National Security Council official in the Obama administration. When Tillerson was tapped for the job late last year, many Trump critics expressed quiet relief that he'd picked a sober "adult" who could form a counterweight to the president's brasher, impulsive approach, especially on critical matters of war and peace. Cotton's office wouldn't comment other than to say: "Senator Cotton's focus is on serving Arkansans in the Senate." Tillerson's top priority as secretary has been his sweeping overhaul of the State Department, a "redesign" that has been lambasted by lawmakers from both parties and that the State Department concedes has hurt morale among diplomats. Still, Tillerson aides say he expects to remain in his role to see the overhaul through. At the White House, meanwhile, frustration with Tillerson has mounted over what officials have described as Tillerson's aloofness and his slowness in filling key roles to carry out the president's agenda.